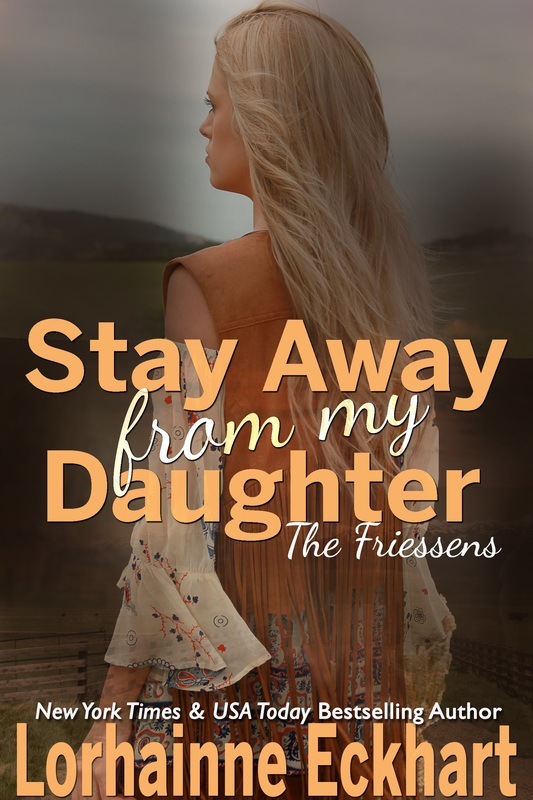 He lifted her long, dark hair over her shoulders and tucked strands behind her ear. For a moment in time, it was just them. She could give him everything except the one thing he wanted—A child. Get the book one reader called, "an emotional story about a marriage on the brink of falling apart." 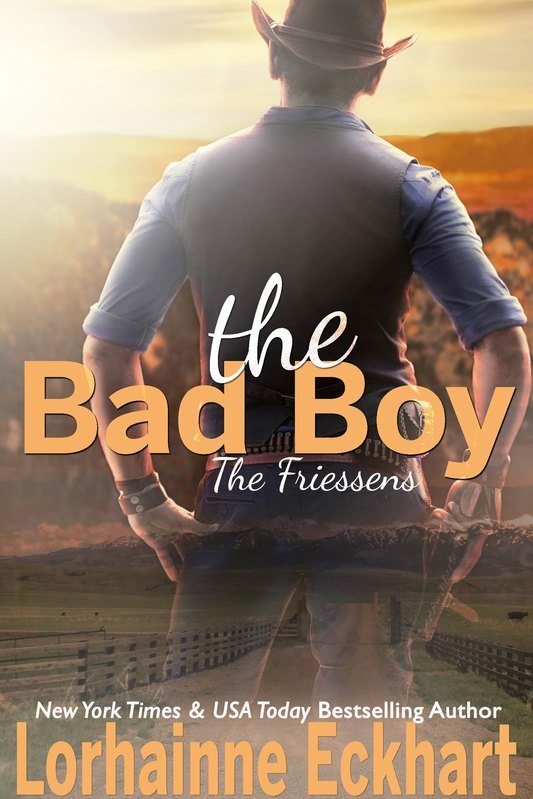 THE FRIESSENS: A NEW BEGINNING: The return of The Friessen men and the women they love in this emotionally charged big family romance which follows THE OUTSIDER SERIES.